Very Good. 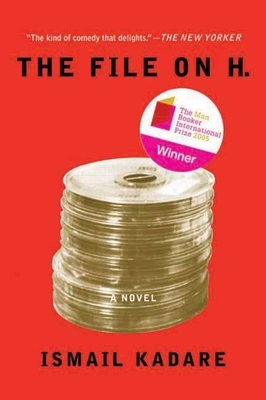 The File on H by Kadare, Ismail. Sewn binding. Cloth over boards. 192 p.
Good. Two Irish-American scholars from Harvard journey to Albania in the 1930s with a tape recorder (a 'new fangled' invention) in order to record the last genuinely oral epic singers. 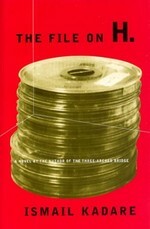 B-format paperback. 176 p.
All Editions of The File on H.